I cannot stand A Christmas Story. I'm not really sure why... maybe because they shove it down your throat for the entire month of December. But for whatever reason... the mere mention of its name makes me cringe... "you'll shoot your eye out kid!" Eck! 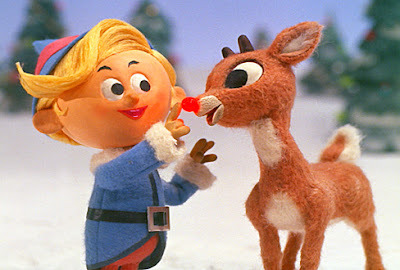 there are two reasons i LOVE christmas time. 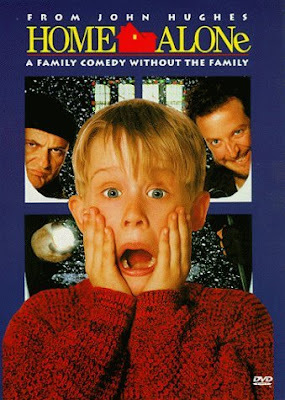 1) i love buying gifts for people, and 2) i LOVE LOVE LOVE christmas movies! 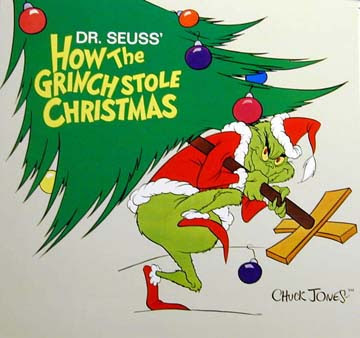 I love frosty the snowman, white christmas, the year without a santa clause, charlie brown (of course), and the grinch. I love the original but I also enjoy the jim carey version even though it's ridiculous haha. love this time of year! i LOVE The Holiday. i love everything about it. and i really really love Elf too. 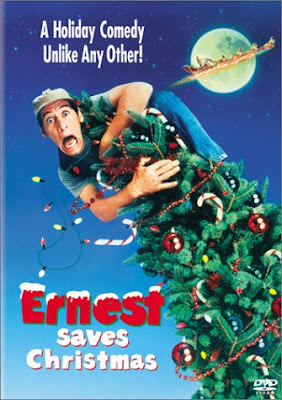 and when i was little i was so into the Ernest movies. 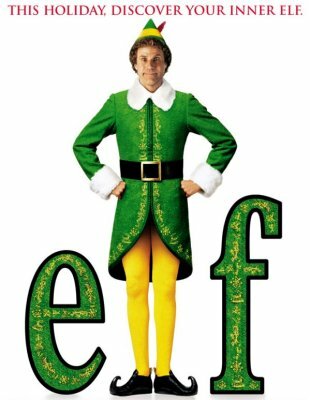 but that one kinda scared me b/c when i was little i was scared of "little people" and it has those two little elves in it. haha. I too LOVE the Holiday! 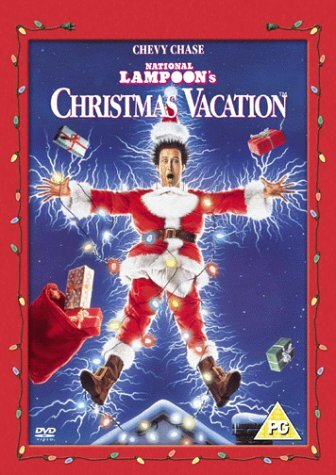 Its probably my all time favorite, and of course who can forget Christmas Vacation. We always watch that movie while decorating our tree!